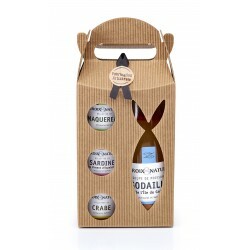 This box of mini rillettes is ideal for the picnics by the sea. 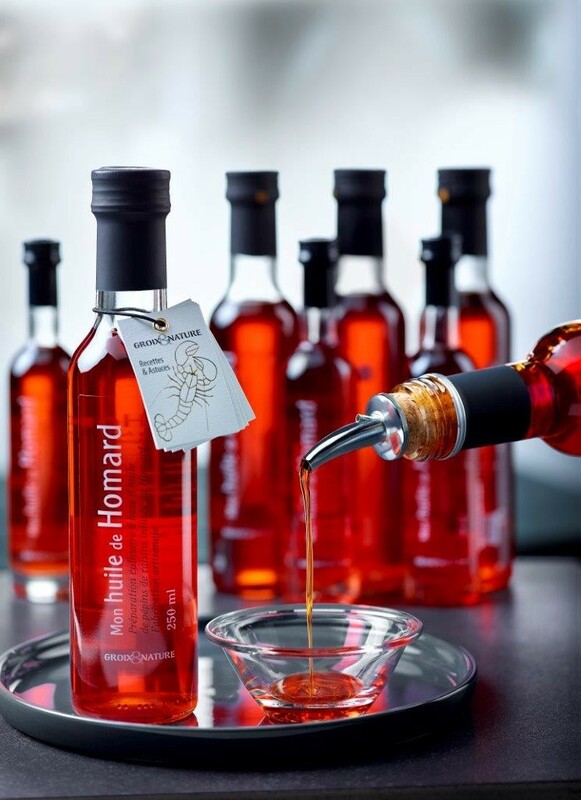 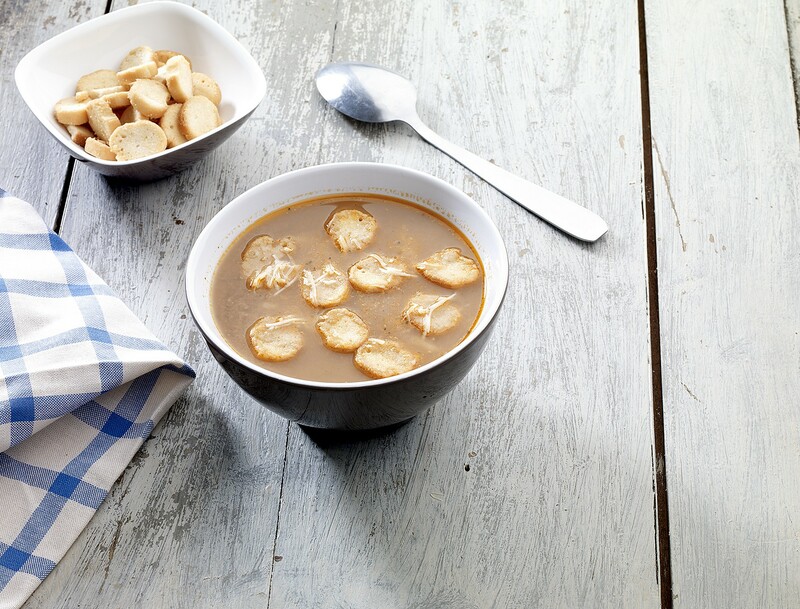 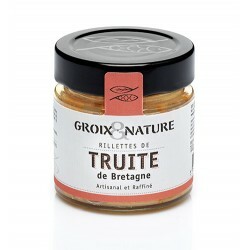 It is also to discover 4 recipes flags of cooked rillettes on the island of Groix! 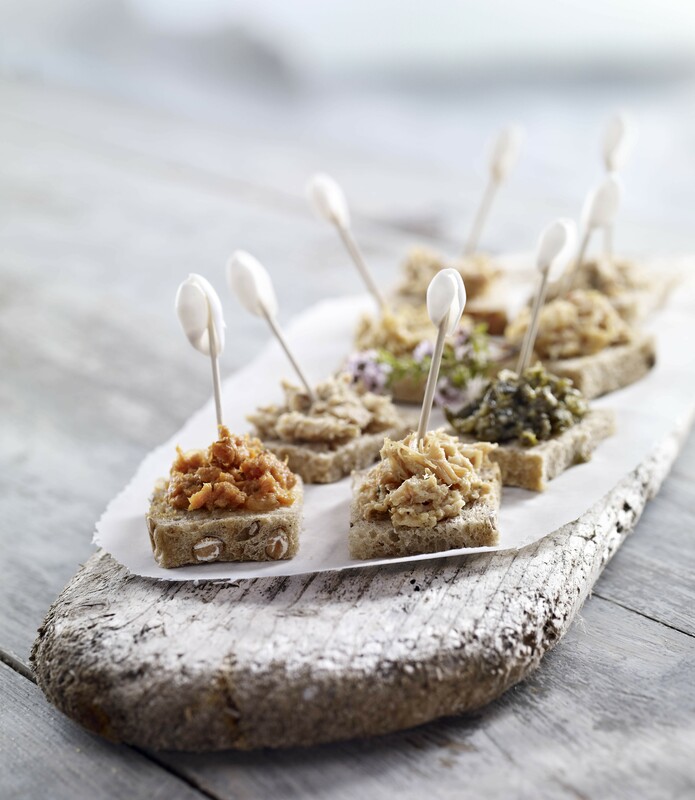 As an aperitif, taste all these flavors on beautiful slices of bread. 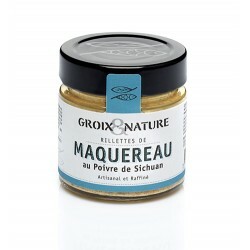 Lobster Rillettes , Scallop Rillettes, Trout Rillettes and Mackerel with Sichuan pepper Rillettes take you on a trip. 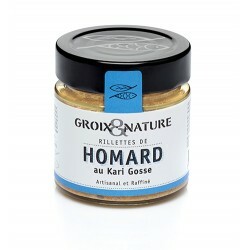 This box consists of 4 rillettes of 30g each. 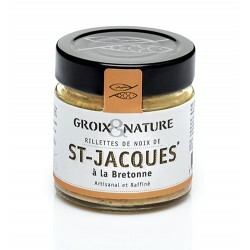 "Comptoir de l'Ile de Groix"